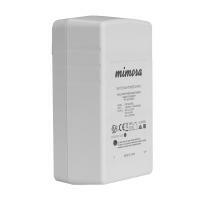 MIMOSA 56V 0.275A Gigabit PoE Injector, EU type (MIMOSA-POE-56-15W-G) ? 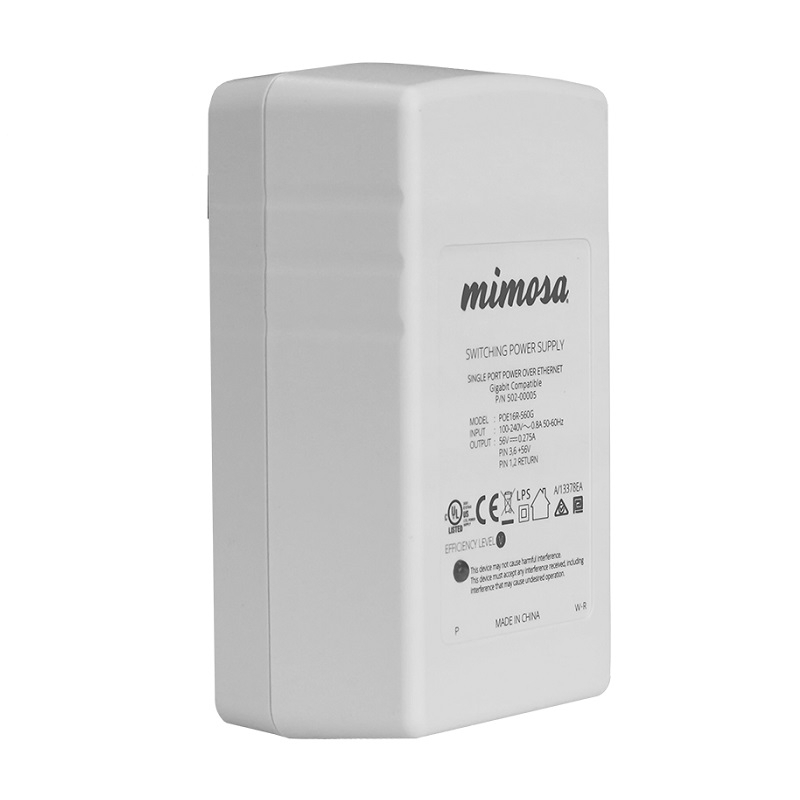 The Mimosa Gigabit 56V passive PoE wall plug is compact and clutter-free, eliminating the typical installation mess of power strips and extension cords. Leave behind a professional-looking installation while reducing the chances of accidental power disconnects caused by consumers tapping into power strips.